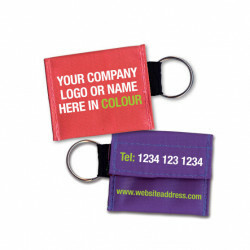 Purchase 50 or more CPR Face Shield Key Ring with Glovess and download your free support pack worth £100. 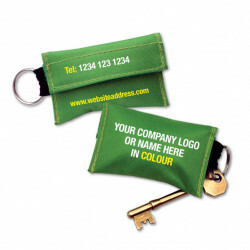 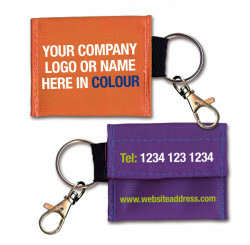 Purchase 200 or more CPR Face Shield Key Ring with Glovess and you can have personalised covers absolutely free! 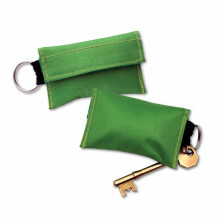 A velcro-sealed pouch key ring containing a filter type CPR face shield with gloves.